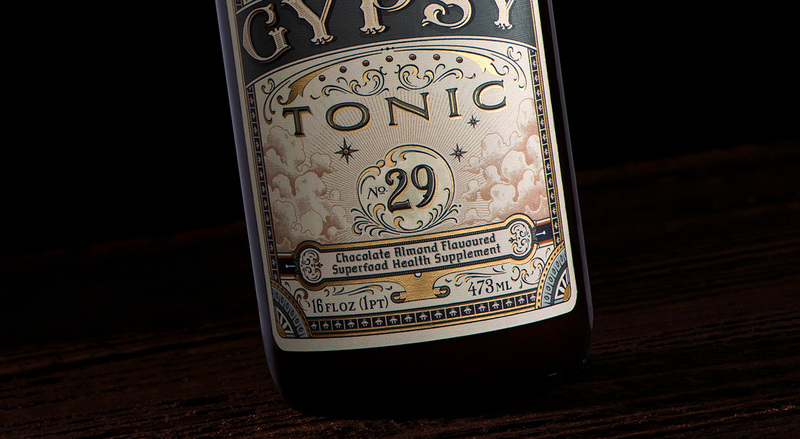 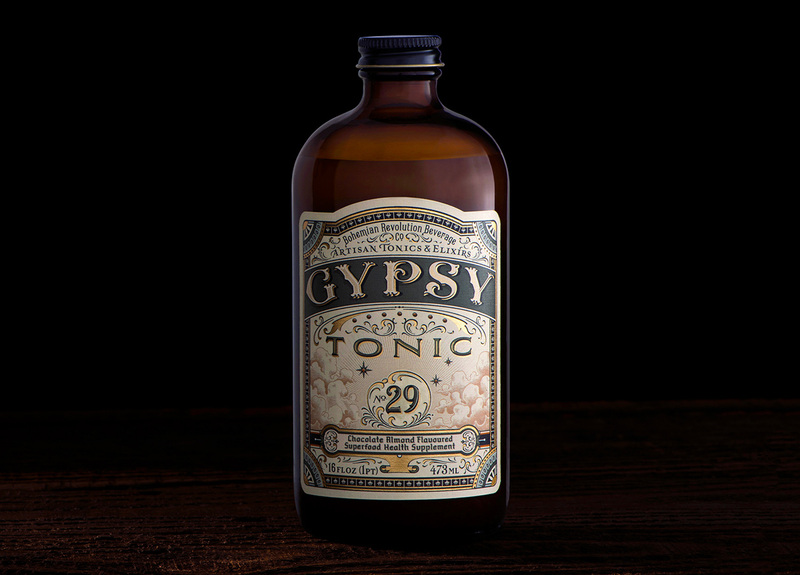 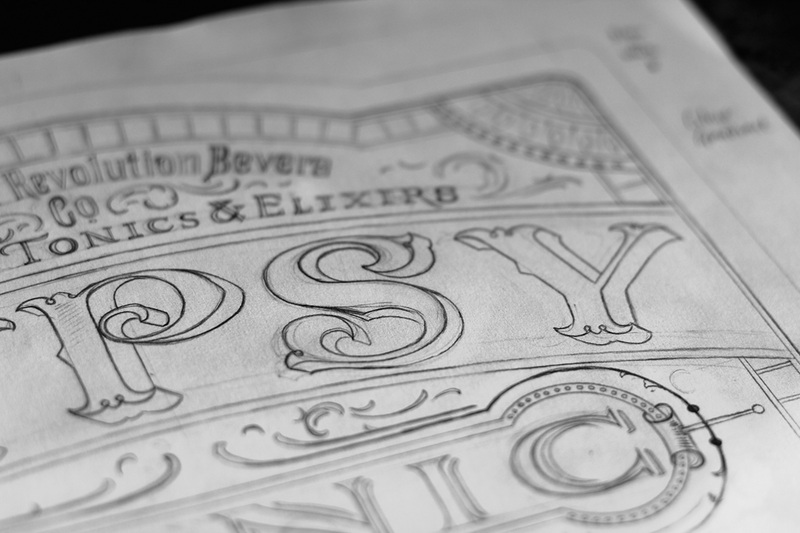 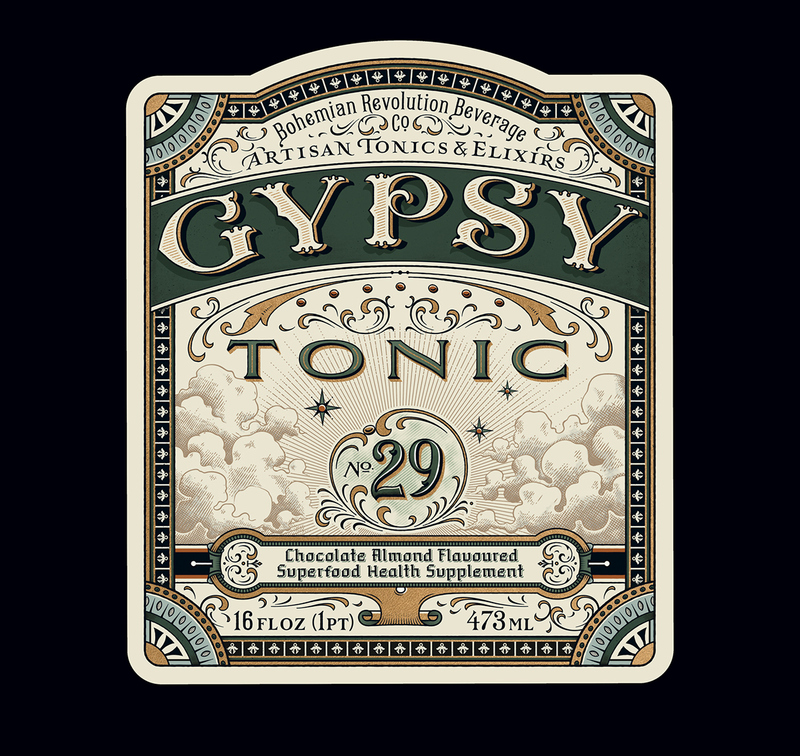 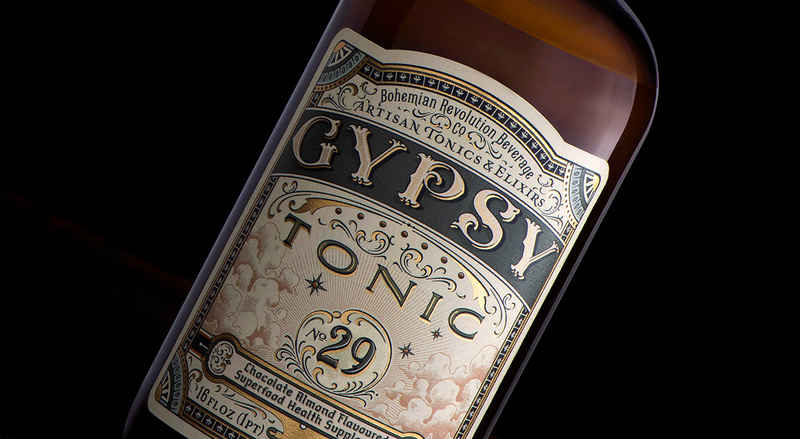 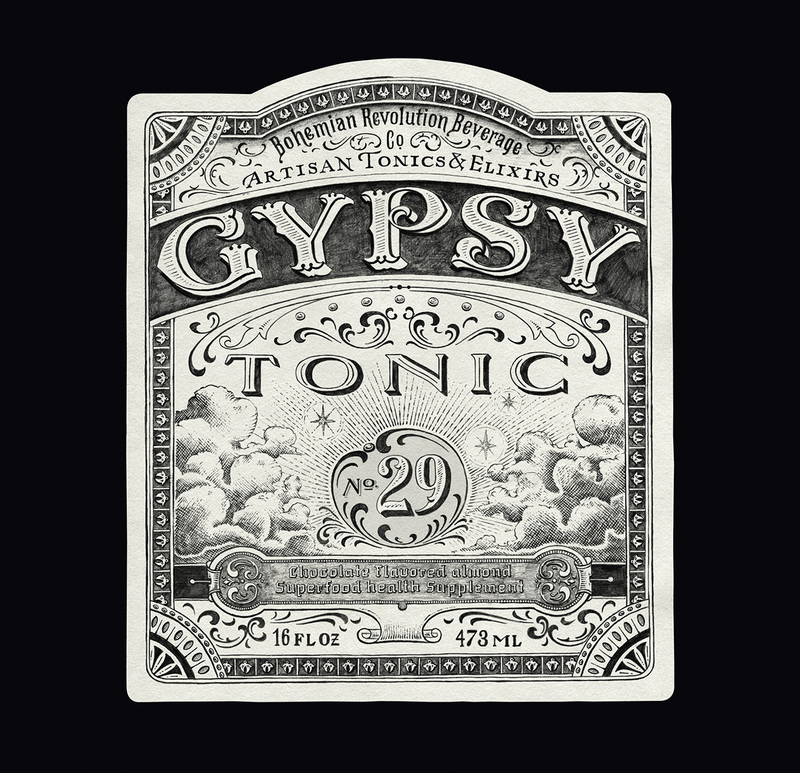 I was tasked with creating a new label design for the Bohemian Revolution Beverage Companies health food drink 'Gypsy Tonic'. 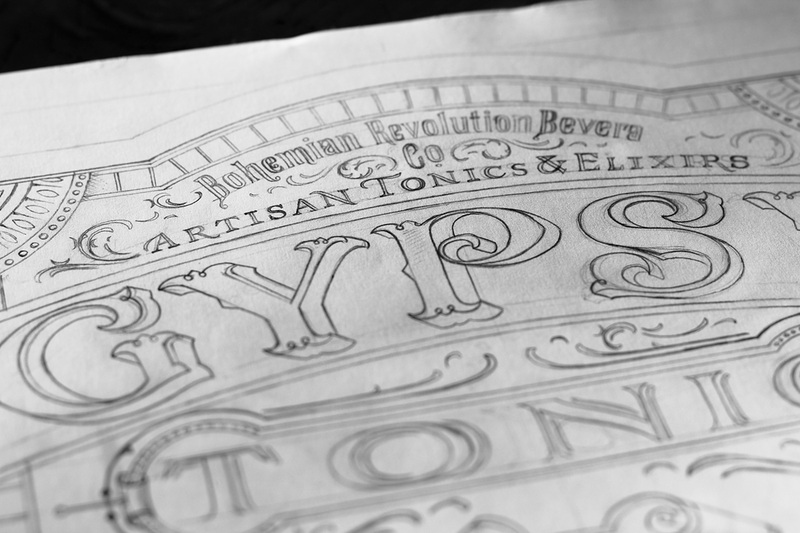 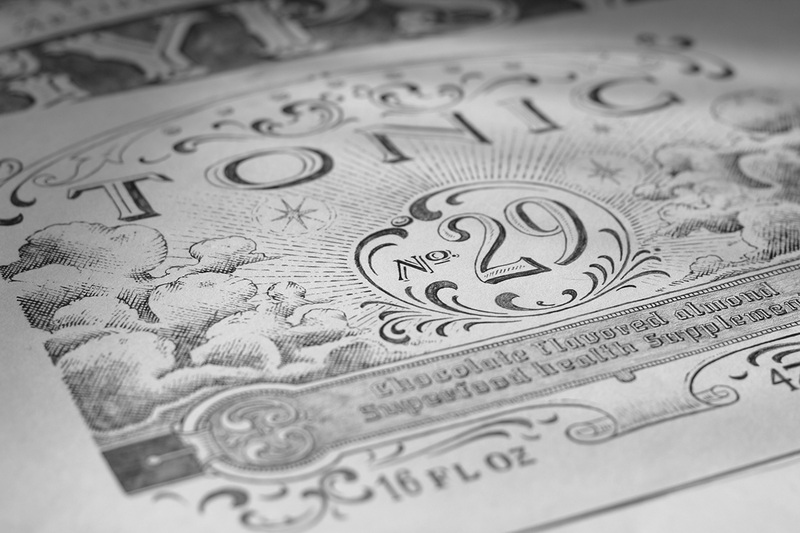 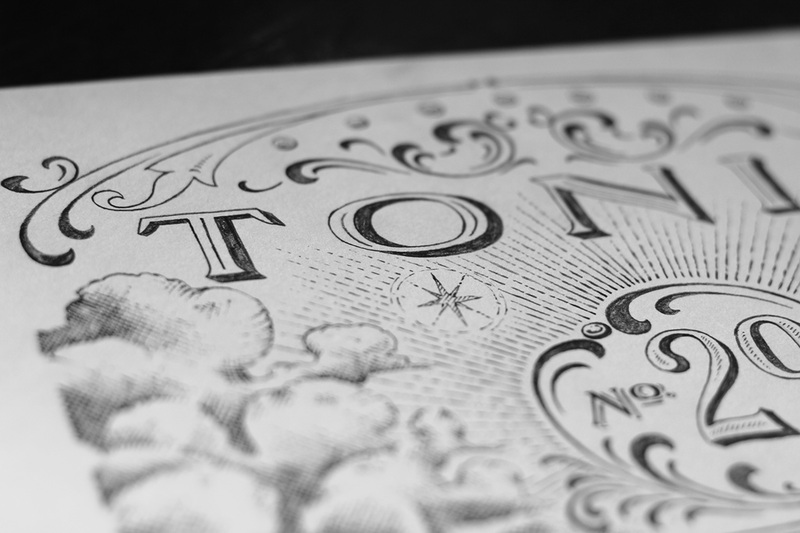 The design draws inspiration from the look and feel of the 1800’s Apothecary scene. 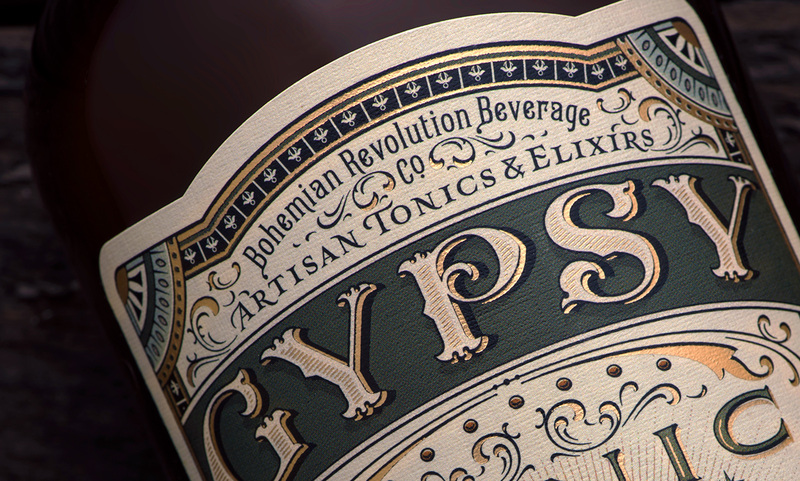 A new label design for the Bohemian Revolution Beverage Companies health food drink Gypsy Tonic. 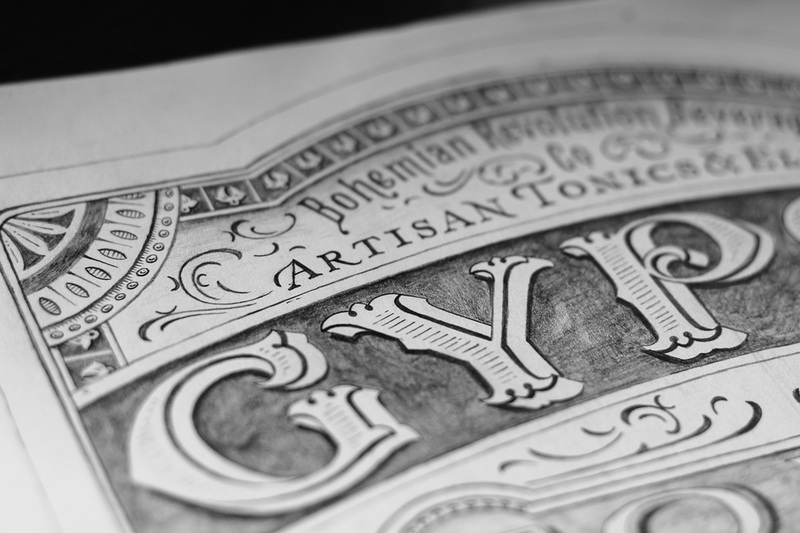 The design draws inspiration from the look and feel of the 1800’s Apothecary scene.